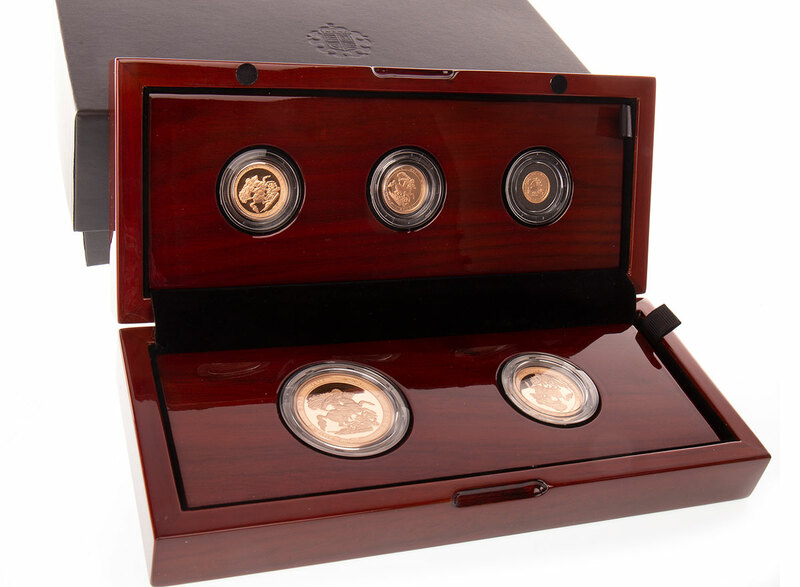 In the dedicated Coins Auction that took place on Tuesday 6 November, it was all about gold proof coins and sets. 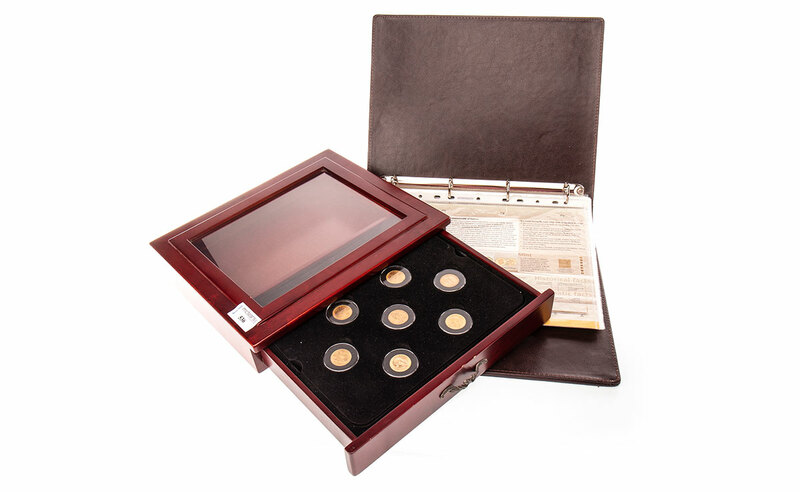 Lot 536, the Sovereign Age of Empire set sold for £4600 including fees, far above any intrinsic or scrap value. The buyer was local to McTear’s and left a commission bid to win the item. Lot 560 was close behind making £4300 and was a similar set. This lots attracted several commission bids as well as bidding on the phone. The winner was an online buyer based in the south of England. Another collection, albeit a very different one, caused quite a stir among bidders. Lot 513 was a collection of 8.3kg worth of pre-1921 sixpences that made an impressive £2300, selling to a Scottish bidder in the saleroom. Banknotes continue to impress with no less than seven selling for multiples of their estimates. The main competition came from bidders in the room, with further interest online. 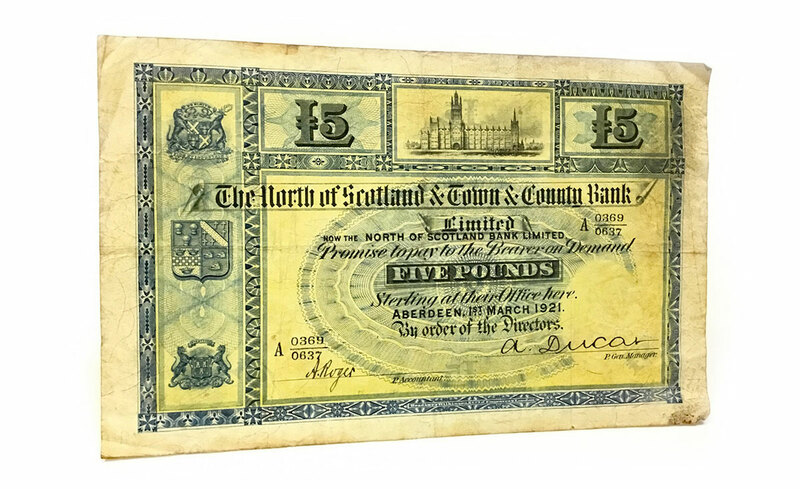 Of particular interest was lot 627, which was a £1 note from a now-closed Scottish bank - The North of Scotland & Town & Country Bank Ltd – dated 1921. The buyer for this attended the sale and was delighted to secure the lot for £850. 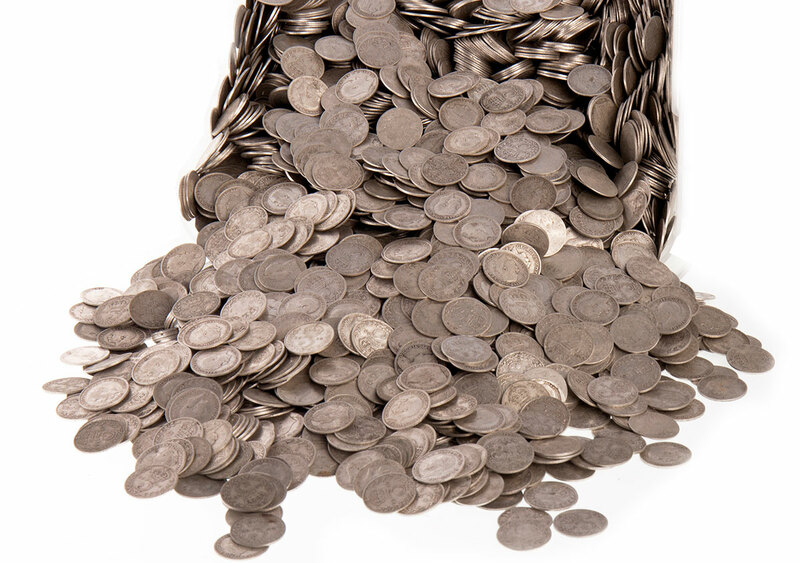 Do you have coins, banknotes or bullion to sell? For a free auction valuation please contact sarah@mctears.co.uk or come along to the Valuation Days at McTear’s on Tuesday, Wednesday and Thursdays for complimentary auction advice.